In a scenic valley near Hill City SD, along a clear-flowing creek that leads to Sheridan Lake, you will find a small resort community of vacation homes, rental cabins and RV sites unlike any other in the Hills. Here you can spend the day on nearby Sheridan Lake, rent a boat or jet ski from our marina, hike the forest service trails that pass by the property, feed your hungry crew at Horse Creek Inn steak house and then relax by the campfire at the end of a glorious day. Our facilities include Horse Creek Inn – the area’s best steak house, rental cabins, full-hookup RV spaces and tent camp sites with shower facilities. Our marina at Sheridan Lake includes the only water front vacation rental in the Black Hills, boat & jet ski rentals and boat slips for seasonal or day use. Sheridan Lake is well known for its superb fishing for perch, trout, northern pike and pan fish. 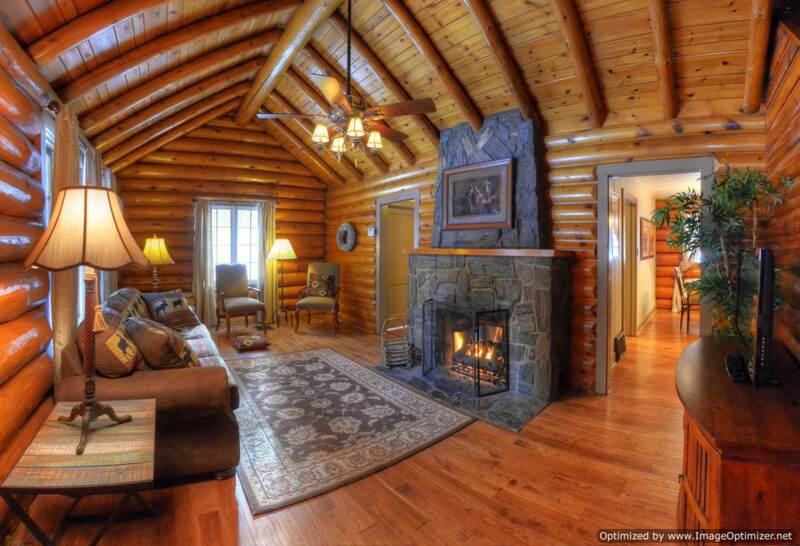 Even better, you can now own your personal Black Hills vacation getaway at Horse Creek! We offer new Park Model RV vacation homes that are the most affordable way for you to experience the Black Hills year-round. Park Model RVs in our resort are privately owned – we are not a time share.